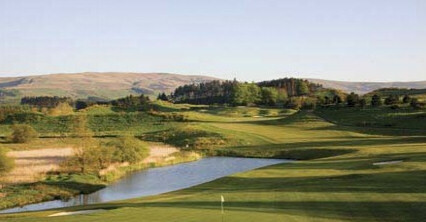 Founded in 1911, the club moved to its present course in 1935. 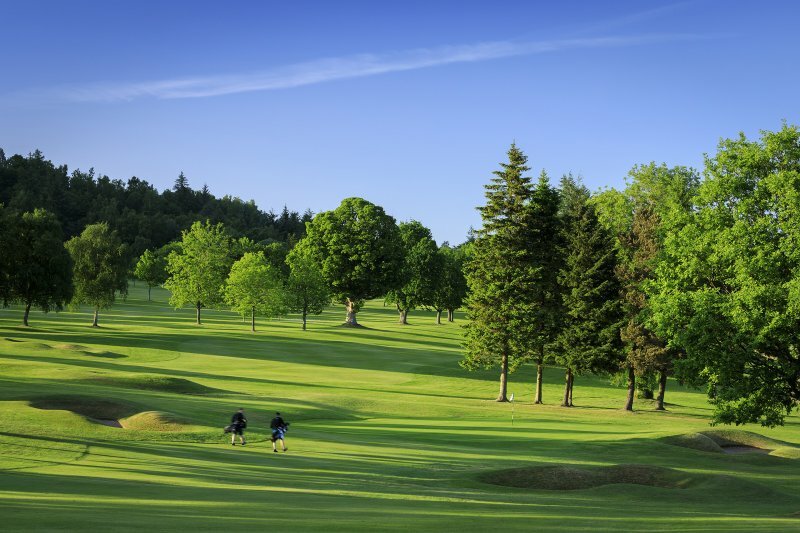 The nine-hole par 33 layout covers an undulating parkland site that has magnificent views of the Perthshire countryside as its backdrop. 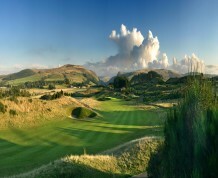 Although short at 2, 350-yards off the medal tees, the course presents a good challenge for all standards of golfer. 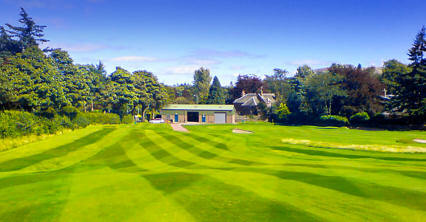 The fairways are narrow, well maintained and comprise springy turf. 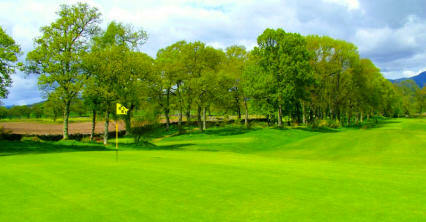 The greens are hidden behind a series of well-placed bunkers and are small with subtle borrows. 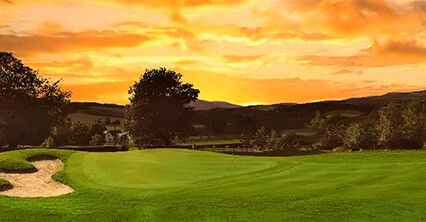 The signature hole, the 205-yard ninth, plays from an elevated tee to a plateau green, which has been described as "just large enough to park a fiesta". At entrance to Muthill village on A822, three miles south of Crieff. 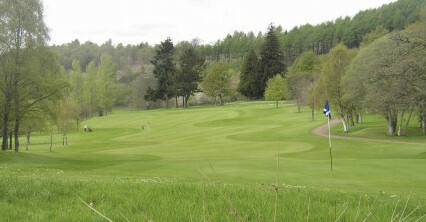 Turn at bowling green, course is half a mile on the left hand side.